MUJO is a unique puzzle game with features that cannot be found in any other game. 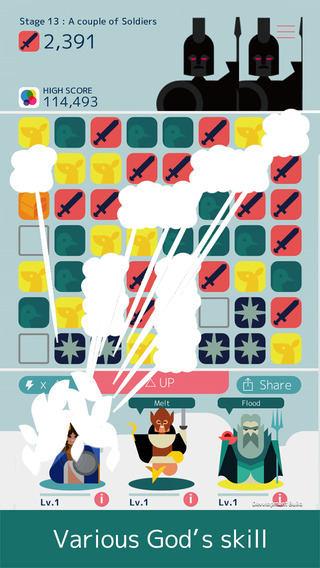 Let’s start collecting tiles and erase them all to attack monsters! 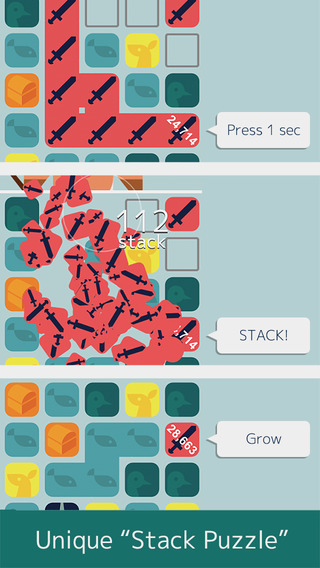 Stack three or more connected sword tiles by holding them down.